In urban environments, the systems of mobility guide the processes of labor, resources, and capital. Cities are the nodes in a global network of multiple mobility modes. Their infrastructure not just provide us with essential elements of our daily life, but also impact the global geopolitical, financial and cultural sphere. As our urban populations continues to grow, those mobility infrastructure needs to adopt to new challenges. 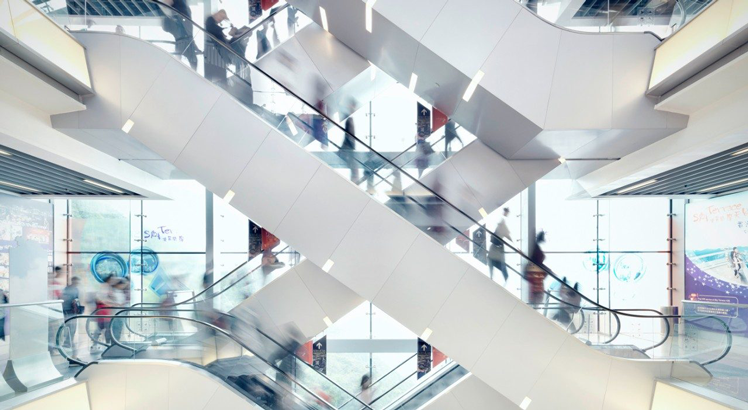 Schindler is a leading provider of mobility solutions by manufacturing escalators, elevators and moving walkways. Understanding the importance of the emerging trends in mobility and digitalization, Schindler asked BEAM to develop insights on urbanization, vertical cities, media usage, collaborative economies and smart buildings to inform their future city vision. 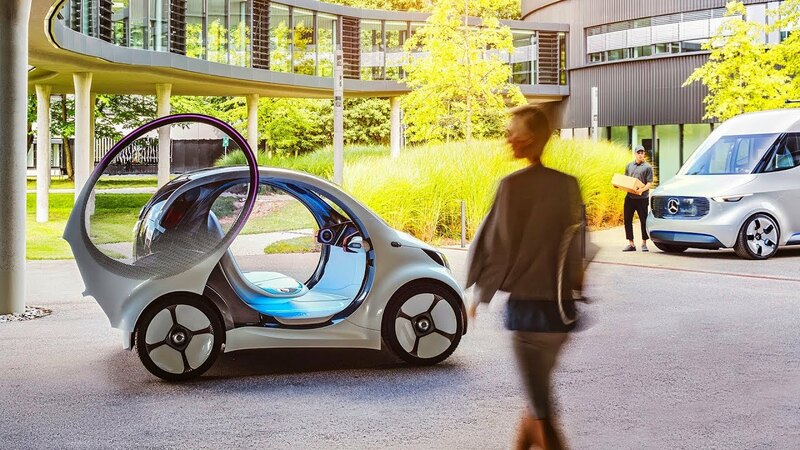 In addition to the analysis BEAM developed use cases on future mobility solutions that allow cities to transform from car-centric to human-centric environments. Understanding Blockchain: From Crypto to Token Economy.